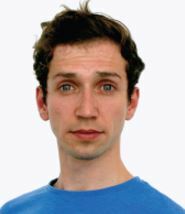 James Parratt is from London, England and trained at Central School of Ballet where he graduated with a BA Hons in Professional Dance and Performance. Whilst at Central James competed in The Geneé International Ballet Competition where he was a finalist. In his second year of training, James performed with Kidd Pivot in a piece called Polaris, choreographed by Crystal Pite at Sadlers Wells. During his third year of training he was a part of Ballet Central where he toured the U.K. After graduating in 2016, James moved to Dresden, Germany where he was a Guest Apprentice at Semperoper Ballet and performed in Kennith MacMillan’s Manon. 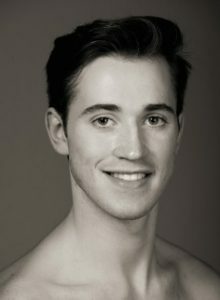 British born Seamus Wilkinson studied at English National Ballet School and has performed with the English National Ballet on UK Tour, in Summer Showcases and in London. This was his second season with NEBT. Hannah is from Adelaide, Australia where she started dancing at the age of 12. She then moved to Sydney to study at the Tanya Pearson Classical Coaching Academy. 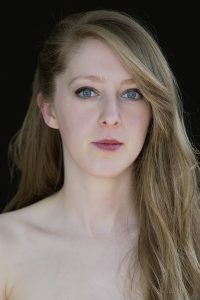 Hannah spent three years at the Hamburg Ballet of John Neumeier where she graduated and moved to Poland to dance with the corp de ballet of the Grand Theatre of Lodz, also dancing soloist roles in Onegin, Don Quixote and Martha Graham’s ‘The Rite of Spring’. She has just danced with ‘The Polunin Project’ and this is now her second season with NEBT. Alexander trained at Central School of Ballet and danced with New English Ballet Theatre before joining Estonian National Ballet to work with Thomas Edur and Agnes Oaks, where he danced roles in all of the major repertoire. Returning to London in 2016 he worked with New English Ballet Theatre dancing works by Valentino Zucchetti, Marcelino Sambé, Kristen McNally and Daniela Cardim before pursuing other projects. His repertoire includes Cranko’s Onegin, Edur’s Swan Lake, Sleeping Beauty and La Bayadere, MacMillan’s Manon and Hynd’s Coppelia. Most recently, Alexander danced in ‘Project Polunin’ at Sadlers Wells with Sergei Polunin and Natalia Osipova. Giulio Galimberti hails from Italy and studied at the Pavlova Ballet School in Bergamo. Giulio has performed across Europe with Kharkhiv National Ballet in Ukraine, Opéra National de Bordeaux, Teatro Regio Torino, Teatro alla Scala, and Pavlova Ballet Company, Teatro Sociale/Donizzatti Bergamo. Giulio joined NEBT in August 2016. 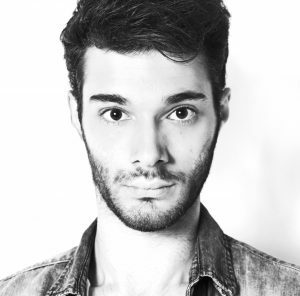 Matthieu Quincy was born in Paris and trained in Toulouse at the Academie Besso Ballet. He had the opportunity to make is debut with NEBT in 2014, his first professional experience. 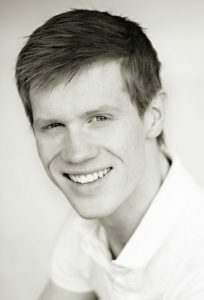 He then joined Vanemuine Ballet where he is still currently working and performed many soloist roles in pieces such as: Ninasarvik by Mai Murdmaa, Don Juan by Giorgio Madia and the Snowqueen by Silas Stubbs. This is his third season with NEBT. 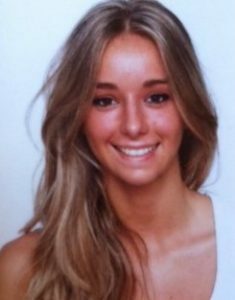 Giuditta Banchetti is Italian and has studied at the Scuola Accademica Danza Sad Firenze. She has participated in the international exams of dance at the Academy Princesse Grace of Monte Carlo and taken professional training at the Marika Besobrasova Foundation. 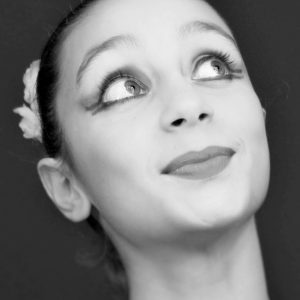 Giuditta has performed with Ariston Proballet Sanremo and this is her first season with NEBT. Madeleine was born in Hull. 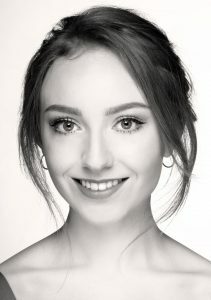 She trained at Elmhurst Ballet School from 2008 – 2016 and at Northern Ballet’s Graduate Programme from 2016 – 2017. In the last year, she has performed with Birmingham Royal Ballet in Romeo and Juliet, Northern Ballet in Beauty and the Beast and also in English National Ballet’s Swan Lake. Madeleine is thoroughly looking forward to her first season with NEBT. Maria Martins was born in Porto, Portugal where she did most of her dance studies at Escola Domus Dança, also attending the Conservatorio Professional de Danza Carmen Amaya, Spain, for a year. Maria won several prizes in international competitions. 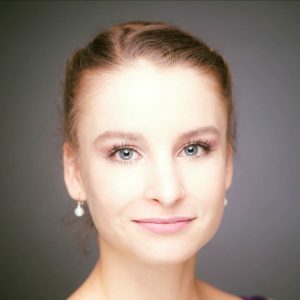 Maria has been invited to dance in several Galas and has performed roles from D. Quixote, Le Corsaire, Sleeping Beauty, Swan Lake, Sylvia, Raymonda, Paquita, Harlequinade, Coppélia, Flames of Paris, Walpurgis Nach, and also neoclassical and contemporary repertoire. Maria is thrilled to be joining NEBT for the current season. Sarah dances across artistic as well as national boundaries. In 2016 she performed Swan Lake with English National Ballet at Royal Albert Hall before returning to Montreal for the third season of Casse Noisette with Les Grands Ballets Canadiens. She was a contemporary soloist with Chicago Repertory Ballet and a silks artist with Aerial Dance Chicago. With the Louisville (Kentucky) Ballet she performed Val Caniparoli’s The Seasons and The Nutcracker, Balanchine’s Theme & Variations and Serenade, plus standards like Raymonda and La Bayadère. She has been a guest artist with Cerqua Rivera Dance Theatre as well as a guest Sugar Plum and Dew Drop Fairy in numerous Nutcrackers. A citizen of both the US and the UK, Sarah is excited to be living in London and making her debut with NEBT as part of their 2017 season. 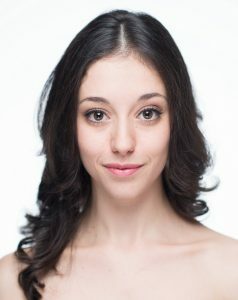 Elena Hibberd was born in Ottawa, ON in Canada and trained locally at the School of Dance in Ottawa at the age of 10. She has trained privately with Evelyn Hart, Taina Morales and Klara Houdet as well as with Canada’s National Ballet School, École Supérieure de Ballet du Québec, Boston Ballet School, and was apart of the studio company with Alberta Ballet. She moved to London, UK in 2016 and is delighted to be joining NEBT this season.